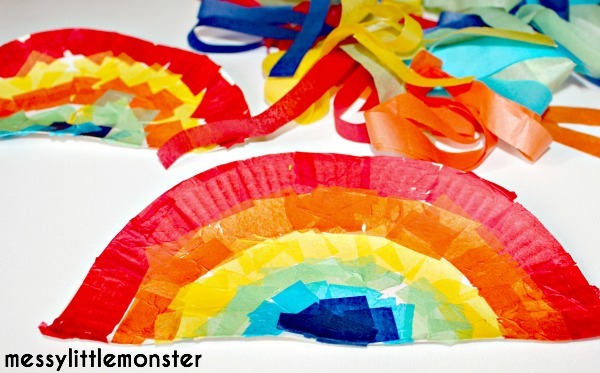 This paper plate rainbow would make a great spring craft. 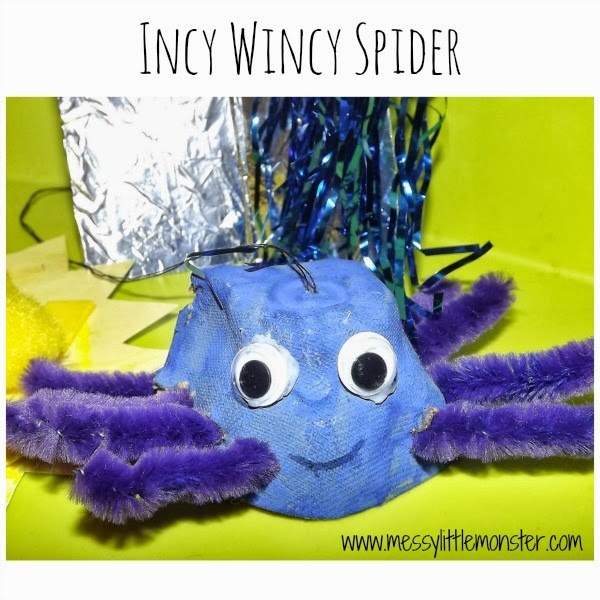 It can be hung by a window as a sun catcher or taken outside to be used as a kite. Whatever you decide to do with it, it's easy to make and will brighten up your day. 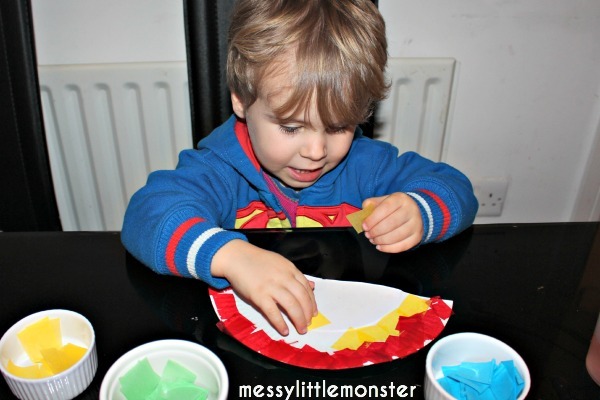 I prepared this activity by cutting up small squares of rainbow coloured tissue and cutting a paper plate in half. We mixed some PVA glue with water and painted it onto the plate. 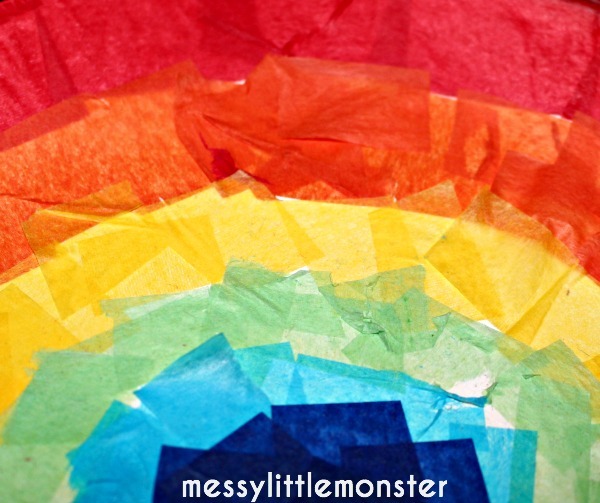 Then we used our coloured tissue to decorate our rainbow. We used one colour at a time and made a strip along the edge of the paper plate. We continued adding new colours until the paper plate was full. Once we had finished our rainbows we painted a bit more of our glue and water mix across the tissue to keep the tissue in place. 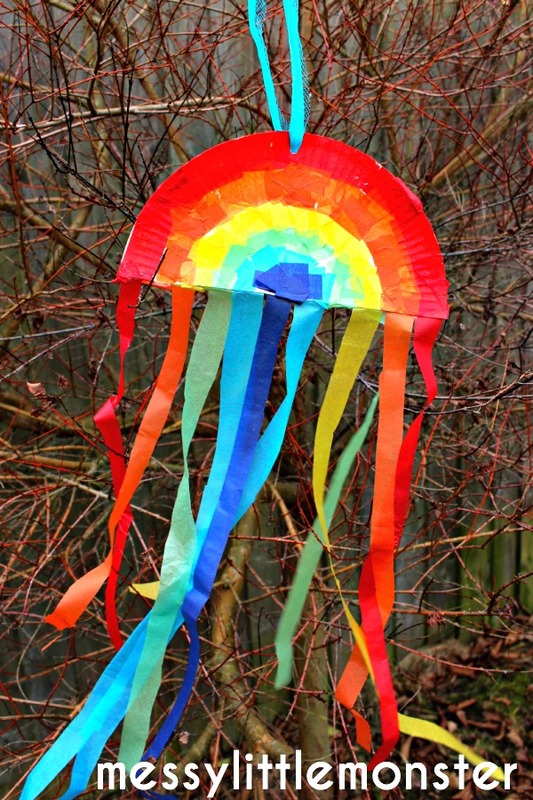 Whilst our rainbows were drying I cut up some strips of tissue to hang from the bottom of the rainbows. 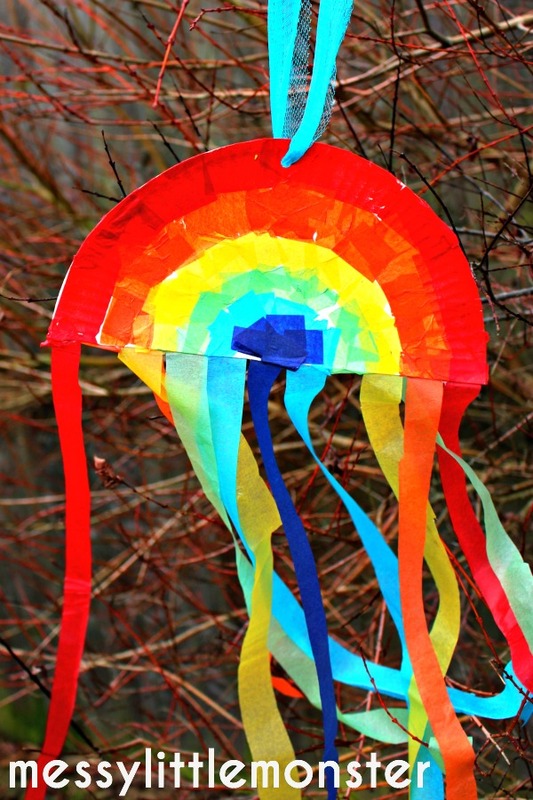 These tissue paper strips catch the light if you are making a decoration to hang in a window or look great trailing from the rainbow if you are making a kite. We stuck the strips of tissue to the back of our rainbows. 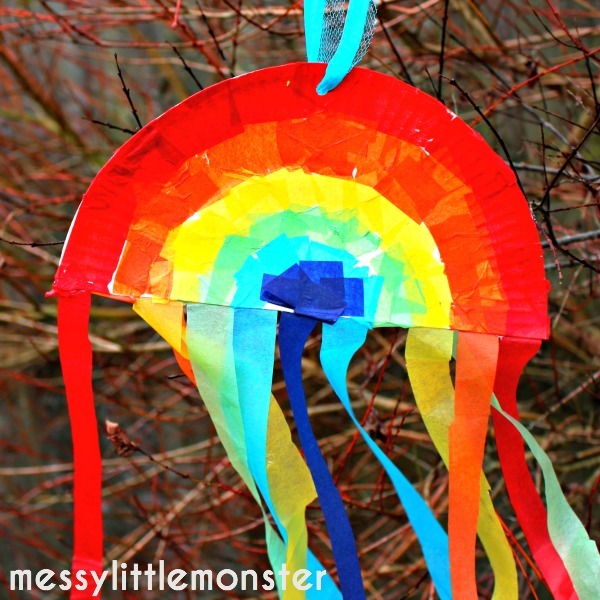 I made a hole at the top of the rainbows and threaded a piece of ribbon through for us to hold our rainbows with. We took our rainbows out into the garden. 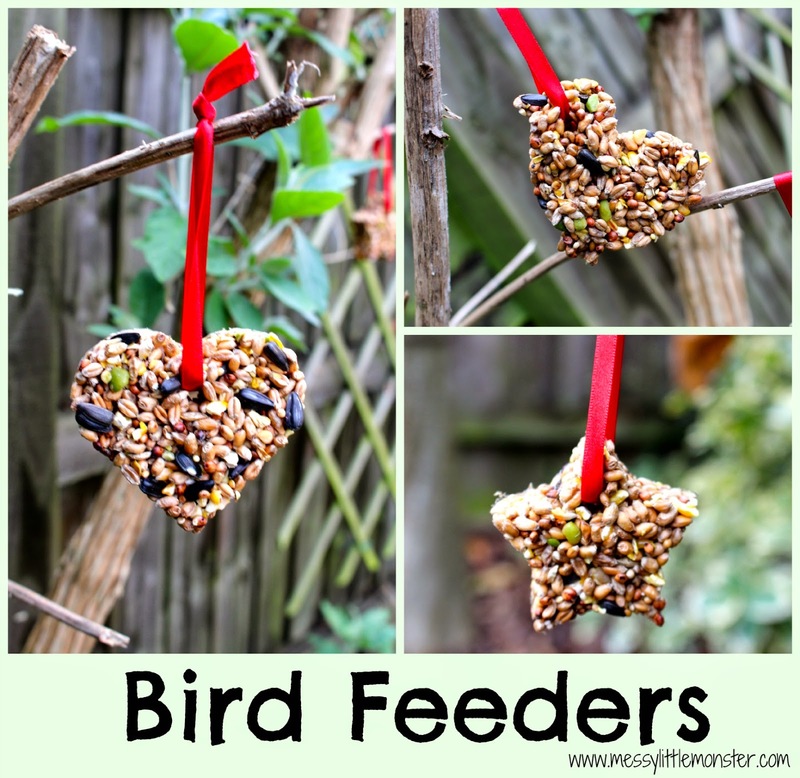 We had fun running around with them and watching the tissue paper strips blowing in the wind. 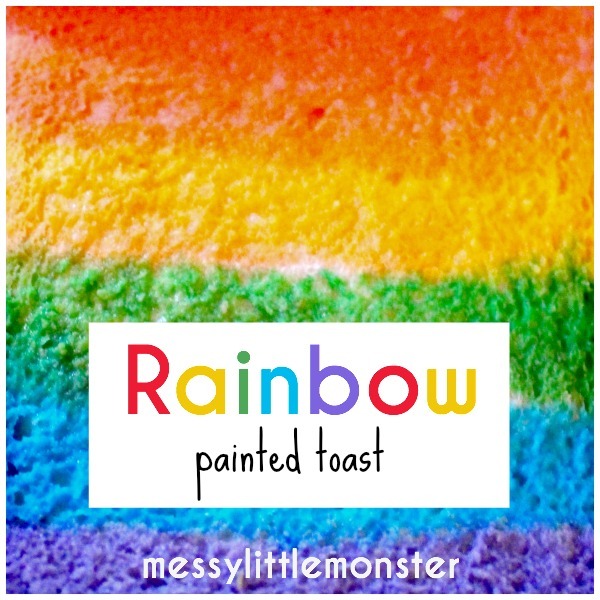 What will you do with your rainbow? Im glad you like them Nancy. 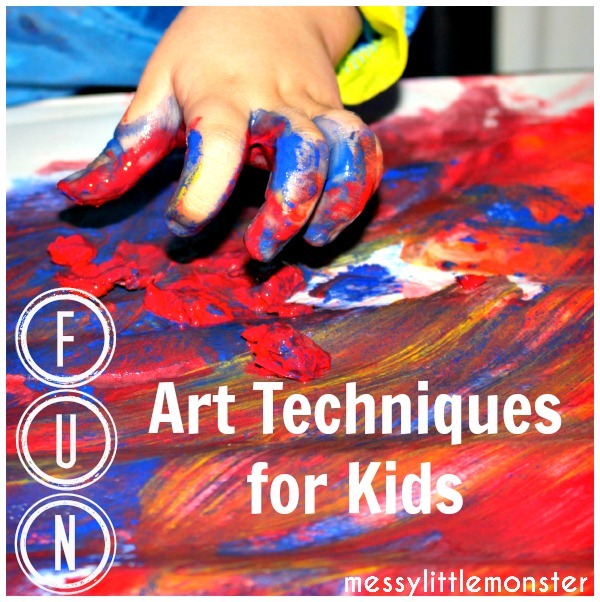 I hope you have fun trying some things out with your kids. What an adorable idea. We shall have to try that. 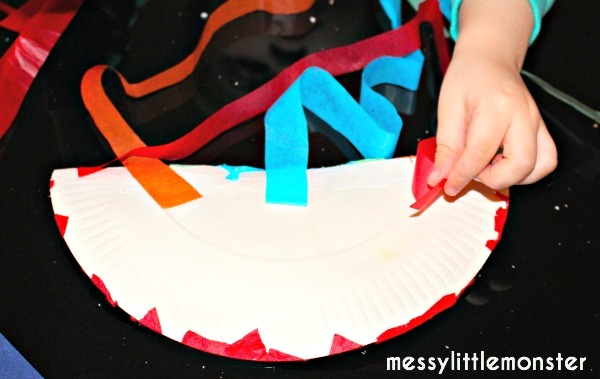 I saw something similar to this but using projector paper (clear) instead of the paper plate so the sun shines through. I plan on doing this with my Brownie troop this weekend.